Development and production of innovative bicycle accessories. The first product is Rinsten Spring, a universal seat seat. . .
People around the world like challenges, quests and fitness lifestyle and usually there is no way to combine all of thes. . . Selling Amazon seller account with month revenue 15 000$. What you get when buy.  . .
Startup.Network - it is an investment platform, where entrepreneurs that like to realize their startup, find private investors (business angels), seed fundings, venture funds and other investors, that offer investments to private companies. We started our work in November 2010, then the site was opened and the first open meeting of private investors and entrepreneurs of Ukraine was held. Today the members of Startup.Network are hundreds of potential investors, and in our database there are more than 9000 investment projects. Our mission is to help young entrepreneurs to find investments in the early stages of their projects development, and also provide an opportunity to investors who want to invest in startups, get a wide range of projects from different sectors of the economy. 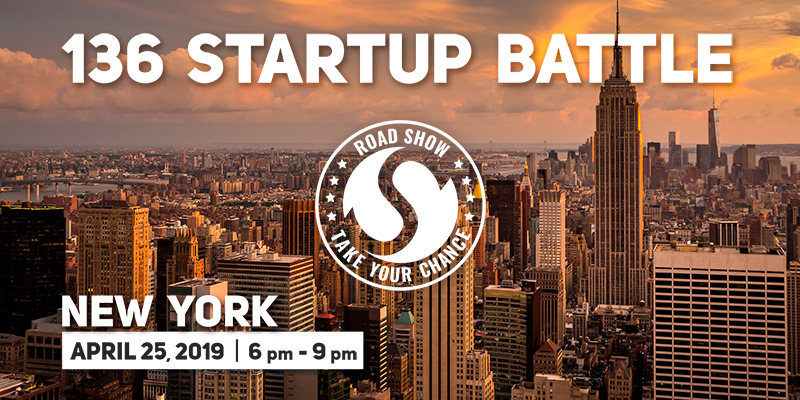 If You are looking for opportunities to multiply your capital by investing in new companies, Startup.Network team will choose for You more perspective and invest appealing projects. Send us an application for project search, and our manager will contact You shortly, in order to pick the best opportunities for investment out of existing. If You would like to invest from 100 000 USD and divide these funds among several companies, Startup.Network will help You to form a personal investment portfolio, in which mostly there will be ukrainian projects at the stage of “product is ready” or “sales are started”.To find out more details on this possibility, send us an application for a personal selection of projects, and we will contact You to clarify all the details. If you want to independently choose projects for investment, use our database of investment projects. Here you can choose companies by several criterias at the same time, as well as request additional information on the projects that you are most interested in. Startup.Network helps young and experienced entrepreneurs to find funds for investment project and existing businesses. Entrepreneur’s work with Startup.Network to find investments, begins with filling out the application for an investment search. All applications are published daily on the site startup.ua in the database of investment projects. 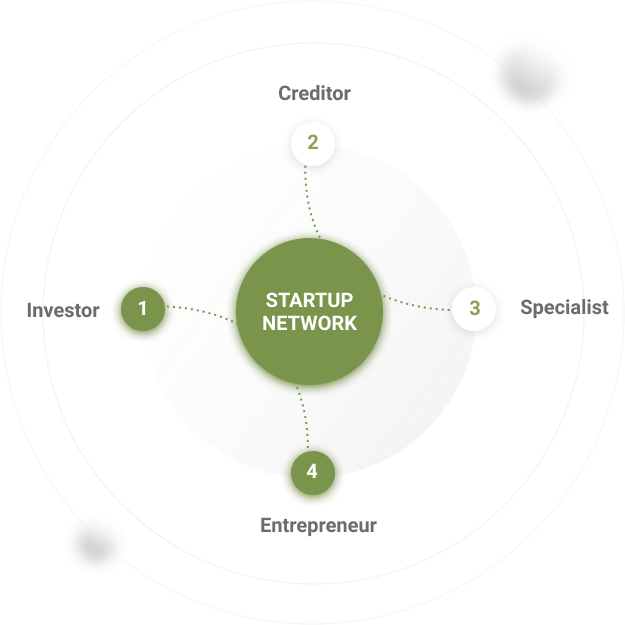 With the help of Startup.Network you can also profitably sell your business, quickly and competently create a business plan or other documentation that is necessary when communicating with a potential investor. 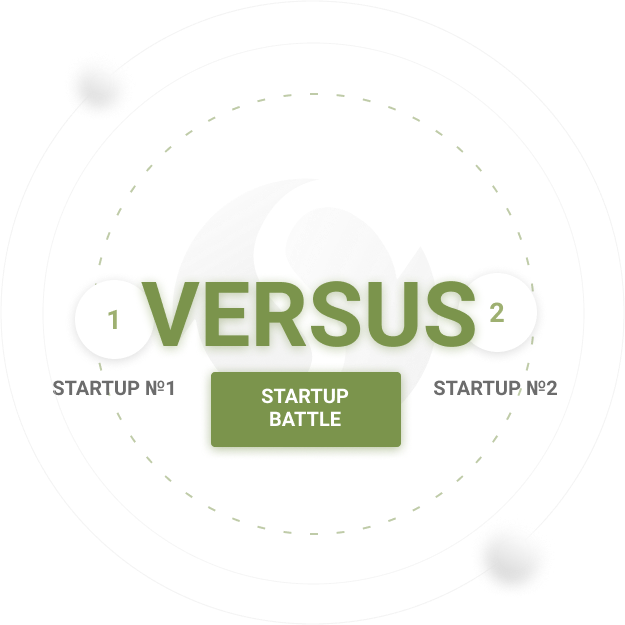 In order to select the most interesting and investment attractive startups, we are conducting the Battle of Startups. Every startup has 3 minutes for pitch at the event. 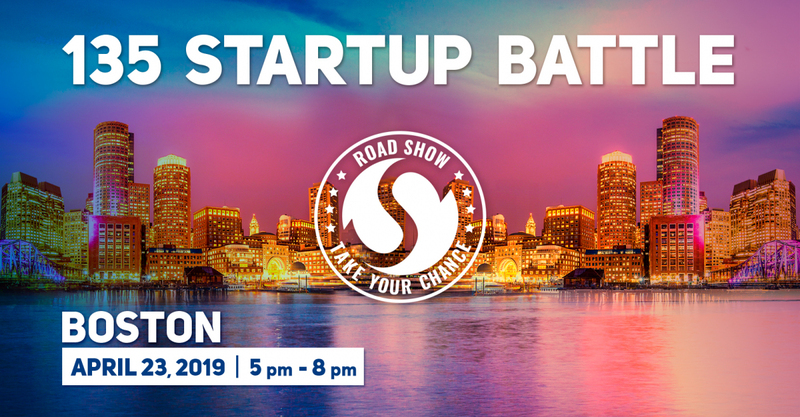 Startup Battle judges are the highly qualified experts from different spheres of business, as well as guests of the event, including owners and top managers of leading Ukrainian companies. 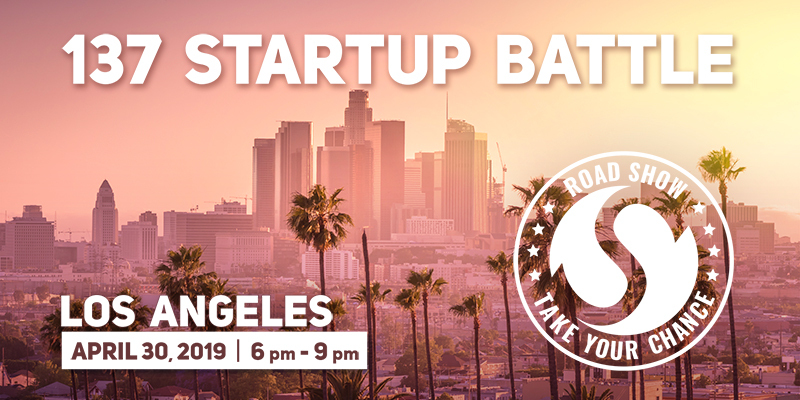 Startup Battle Winners will have an opportunity to present their projects to business angels, venture funds representatives and investment banks from the Final Startup Battle, that is conducted twice a year - in autumn and spring.